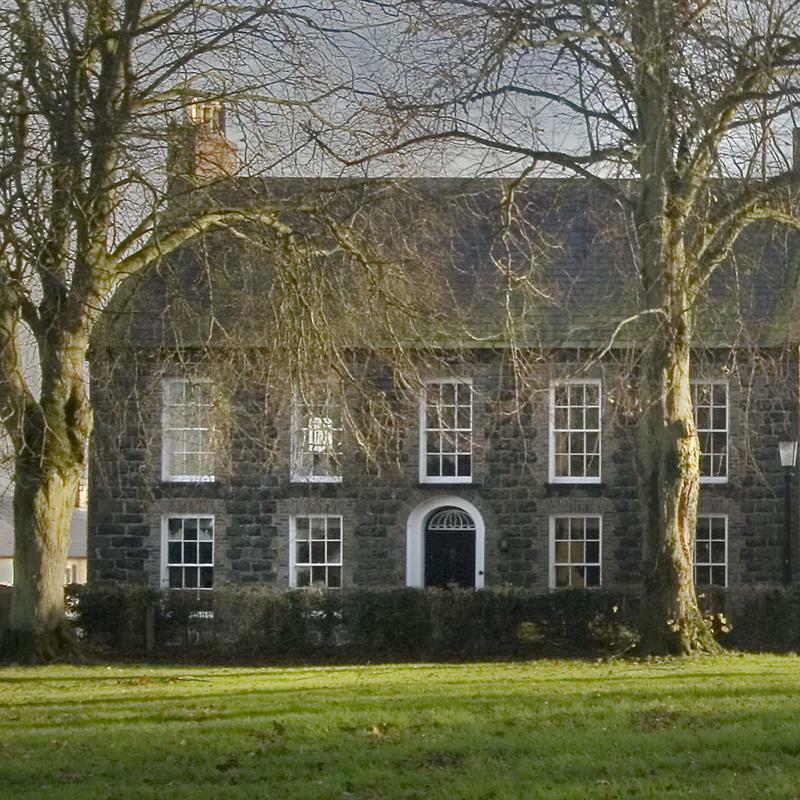 This five bay, four storey house of squared basalt was built in 1819 on the site of a previous dwelling. It provided accommodation for the single brethren as well as for a day school and a community savings bank over the years. Now, lovingly restored, it is a family home.